Solar hot water (thermal) systems have been around for decades, but they have never been as popular as they are today. Bob Ramlow is an ISPQ Emeritus Master Trainer. 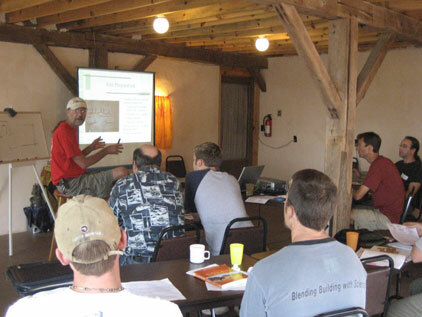 His book ‘Solar Water Heating’ is recognized as a comprehensive design and installation manual and serves as our guide for preparing participants for the NABCEP Entry Level Exam. This course includes Bob’s book, video lessons, reading assignments, quizzes, discussion, homework problems, and discussion board access to Bob. 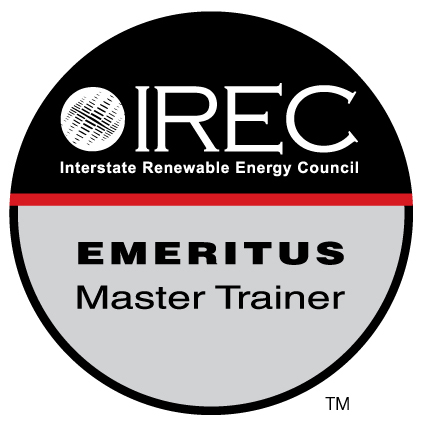 It’s the most comprehensive course available for building professionals looking to add solar thermal to their skill set. Bob Ramlow’s Solar Water Heating is a practical solar encyclopedia for anyone interested in installing a solar energy system or in starting a solar energy company. The folksy writing is clear and the numerous diagrams make this book a great resource for everyone from the novice just getting started to the existing solar professional looking to pick up some of Bob Ramlow’s many useful observations from a long career installing and maintaining solar energy systems. 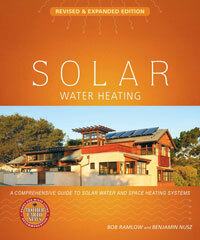 “Solar Water Heating is the first book I’ve seen that focuses solely on solar water heating. It’s a technique that’s been practiced since ancient times, but until now there’s been strangely few resources on the topic for a North American audience. The author, Bob Ramlow, examines state-of-the-art solar heating systems. He covers not only solar water heaters, but also solar water and space house heating systems and solar pool heating systems, including their advantages and disadvantages. Since people often get turned off by the up-front cost, the book focuses especially on the financial aspects of solar water or space heating systems, and shows that such systems can save significant costs in the long run. • Choosing the appropriate system.